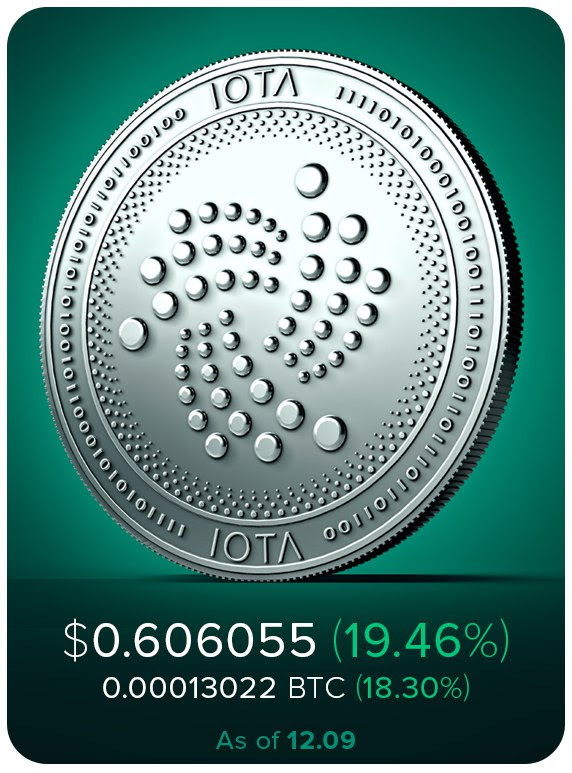 The main innovation of IOTA is called Tangle, which basically a network of transactions. Every new (unconfirmed) transaction is known as a tip. These tips should each reference two previous transactions. The brilliance of the Tangle is that transactions are processed in parallel, and not one after another. If you want to use IOTA, and to send a transaction, you need to confirm two tips before you may send yours. It is a third-generation Blockchain-technology, based on a directed acyclic graph (DAG), made for the problems of tomorrow. No commissions. Instead of commission, you will have to confirm two other transactions. No mining. In IOTA, consensus is completely decentralized with each network participant that makes a transaction, directly and indirectly confirming past transactions. Offline transactions. Tangle does not have strict requirements, allowing users to join clusters and even make payments using coins in an offline environment. Internet of things. This is a fairly interesting concept, meaning a network of physical objects (“things”) equipped with built-in technologies to interact with each other or with the external environment. In the future this phenomenon will be capable of completely reconstructing economic and social processes. Practically the main goal of IOTA is a symbiosis with the Internet of things. Given the potential of these technologies, the price of the IOTA will only grow year on year. 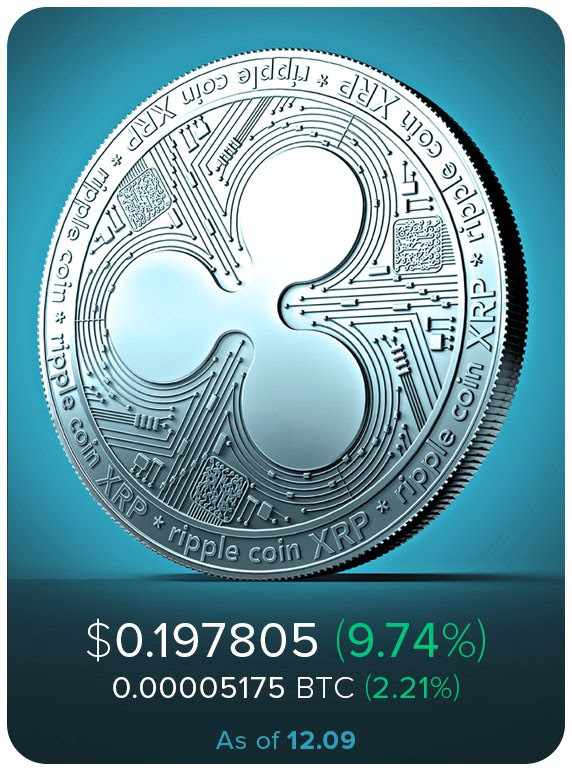 Ripple is a distributed payment system within which the same crypto currency (XRP) is used as an internal payment unit. The Ripple technology is based on a completely different basis, a so-called “principle of trust“. Simply put, “trusting” an entity in Ripple is saying that you treat their word as a substitute for money. As of 2017, Ripple is the fourth crypto currency in terms of market capitalization, second only to Bitcoin and Ethereum. 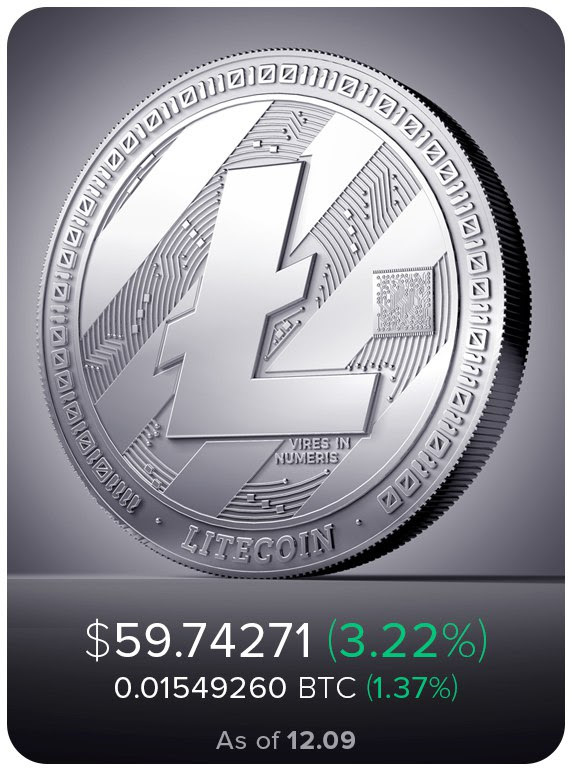 Litecoin is a peer-to-peer Internet currency, which includes almost zero-cost payments to anywhere in the world. Litecoin is a result of Bitcoin hard fork, with two cryptocurrencies have been split since 2011. The emission of Litecoin, as in the case of Bitcoin, is algorithmically limited. The maximum amount of Litecoin that will go into circulation exceeds the maximum number of Bitcoin by 4 times (84 million versus 21). The initial reward for each block is 50 Litecoin. Litecoin blocks are formed 4 times faster than Bitcoin blocks. Their pace of emissions and rewards will be similar over time. In 2020, about 3/4 of all Litecoins will be generated.